Dear volunteers from around the globe ! 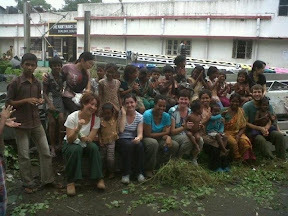 Long term and short term volunteers are required in our street children welfare project!! Contact as soon as possible ! !